The Blues downed a woefully inaccurate Stormers side 24-9 in Auckland on Saturday. JON CARDINELLI reports. Both sides, desperate for any sort of win following an inconsistent start to the 2019 season, showed plenty of grunt and attacking intent. The execution and the discipline, however, rarely matched that intent, and so a multitude of scoring opportunities went begging. The upshot is that the Blues have claimed a South African scalp. The Stormers have slumped to their 12th straight loss in New Zealand, and will be under pressure to bounce back when they play in Australia over the next fortnight. The Cape side showed an improved showing at the gainline in the early stages of this contest. 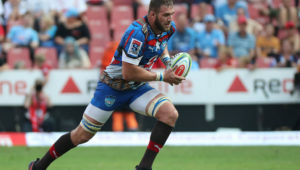 Bongi Mbonambi, Jaco Coetzee and Pieter-Steph du Toit all featured prominently as the Stormers made inroads into the Blues’ defence. The visitors failed to make the most of that dominance, though. Poor decision-making by the Stormers – whether they were turning down kickable penalties or forcing passes around the ruck in an attempt to lift the tempo – let the Blues off the hook in the first quarter. Then the defence began to falter. Dan du Plessis was forced from the field due to an injury, and the reshuffle in the backline led to serious problems. The Blues capitalised on the Stormers’ confusion, making several linebreaks. 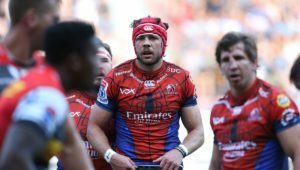 As was the case last week – when SP Marais was handed off by Hurricanes wing Wes Goosen – the Stormers were embarrassed in the wider channels. 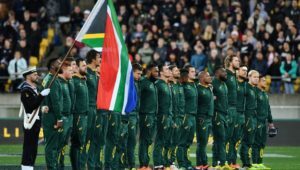 Tanielu Tele’a looked to be well marked by Damian de Allende, but the Springbok centre made the mistake of going high on the powerful winger and was ultimately repelled. Tele’a’s try ensured that the Blues went to the break with a 10-6 lead. They may have enjoyed a more substantial advantage, if not for their own handling mistakes. Sonny Bill Williams made an immediate impact when he was introduced later in the game. An inspired offload by Williams set up Otere Black for a try under the posts. After 62 minutes, the Blues were out to an important eight-point lead. 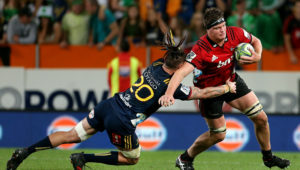 The Stormers were handed an opportunity to win late in the contest when Tele’a was shown a red card. The winger clashed with Dillyn Leyds in the 70th minute, and the referee had no alternative but to send the winger for an early shower. The Stormers won a penalty two minutes later, and opted to convert a relatively easy shot at goal. Marais, however, pushed the attempt wide. Somehow the 14-man Blues managed to exit their 22 and launch an attack on the other side of the field. Rieko Ioane converted the opportunity into points, and Black’s conversion took the hosts 15 clear. The Blues repelled the Stormers at the death to ensure that they finished the contest with a try-scoring bonus-point. The visitors had the chance to end the game on a high note, but lost possession at the crucial moment. That mistake summed up their night at Eden Park. 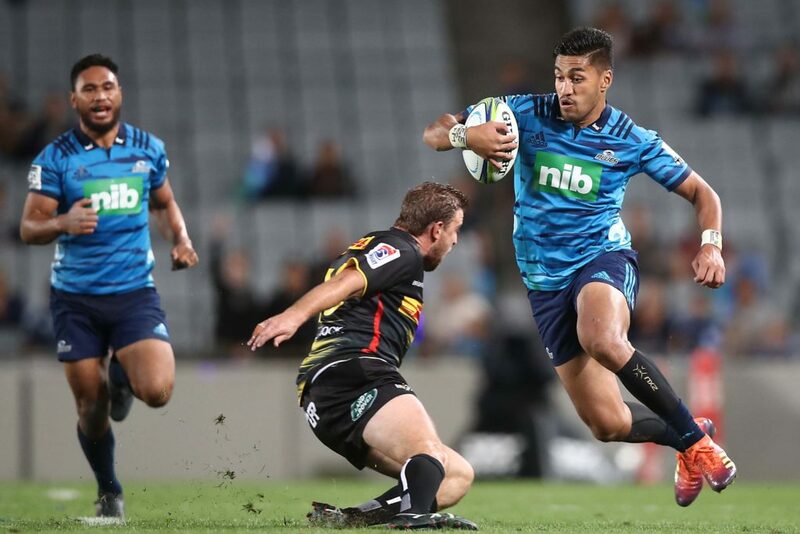 Blues – Tries: Tanielu Tele’a, Otere Black, Rieko Ioane. Conversions: Black (3). Penalty: Black. Stormers – Penalties: Jean-Luc du Plessis (3). Blues – 15 Melani Nanai, 14 Tanielu Tele’a, 13 TJ Faiane, 12 Ma’a Nonu, 11 Rieko Ioane, 10 Otere Black, 9 Jonathan Ruru, 8 Akira Ioane, 7 Blake Gibson (co-c), 6 Tom Robinson, 5 Gerard Cowley-Tuiotiv, 4 Patrick Tuipulotu (co-c), 3 Sione Mafileo, 2 James Parsons, 1. 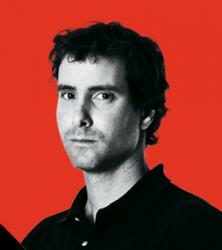 Alex Hodgman. Subs: 16 Matt Moulds, 17 Ofa Tuungafasi, 18 Karl Tu’inukuafe i, 19 Scott Scrafton, 20 Dalton Papalii, 21 Augustine Pulu, 22 Harry Plummer, 23 Sonny Bill Williams. Stormers – 15 Damian Willemse, 14 Sergeal Petersen, 13 Dan du Plessis, 12 Damian de Allende, 11 Dillyn Leyds, 10 Jean-Luc du Plessis, 9 Herschel Jantjies, 8 Jaco Coetzee, 7 Pieter-Steph du Toit, 6 Siya Kolisi (c), 5 Chris van Zyl, 4 Eben Etzebeth, 3 Wilco Louw, 2 Bongi Mbonambi, 1 Steven Kitshoff. Subs: 16 Scarra Ntubeni, 17 Corné Fourie, 18 Frans Malherbe, 19 Cobus Wiese, 20 Juarno Augustus, 21 Justin Phillips, 22 Joshua Stander, 23 SP Marais.